Fabienne Furniture Range brings touch of Southern charm to your home. 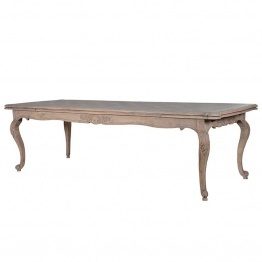 Pieces are with classical overtones and have grey-washed soft finish. 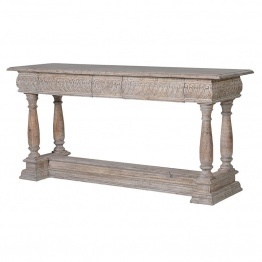 Range is perfect for classical style rooms.